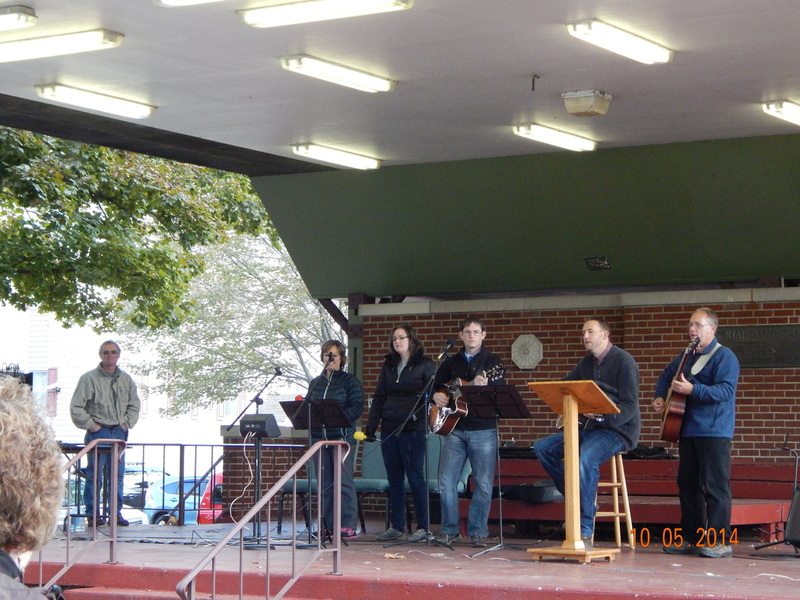 On Sunday, October 5th we moved our Sunday Worship to Bandstand Park in Franklin for Applefest. 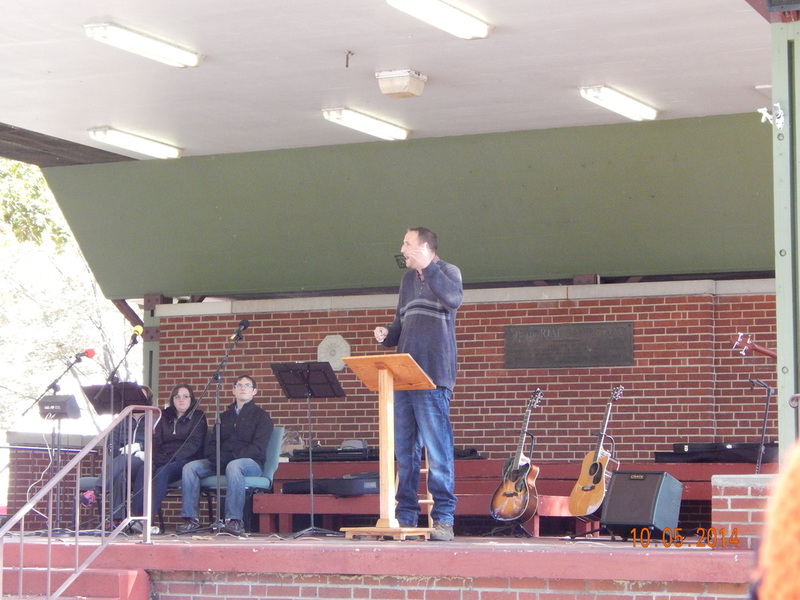 Although the weather was brisk, we had a great turnout and some from our community joined us is our service for our community. 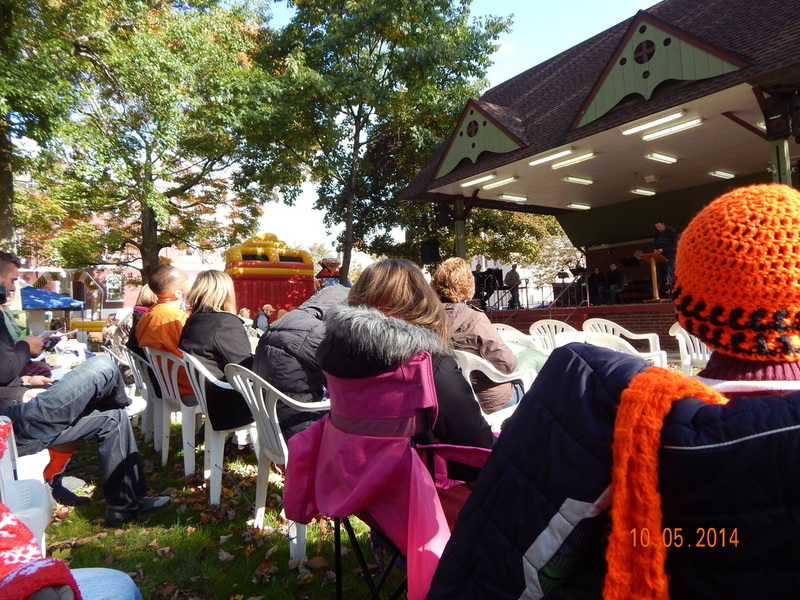 We are slated to have service again next year at Applefest 2015!